Let our experienced team help get you the rest of the way there. 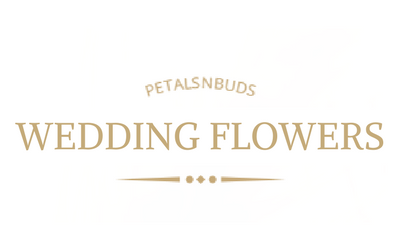 At Petals N Buds Bear Mountain Florist, we offer three exclusive floral pricing packages for wedding flowers, sympathy flowers, and banquet flowers. All packages can be customized to your budget and style needs. 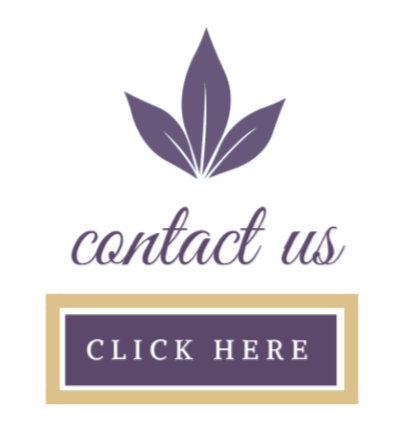 For more details, call us today at (250) 477-7128. We're always happy to hear from our lovely customers. 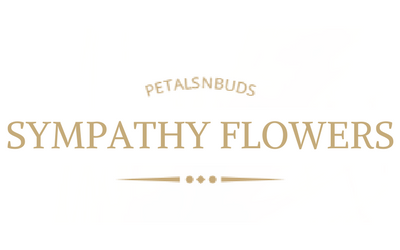 With our proven background and knowledge of floral décor, we will help you choose the right flowers, styles, and containers to bring your ideas to life. 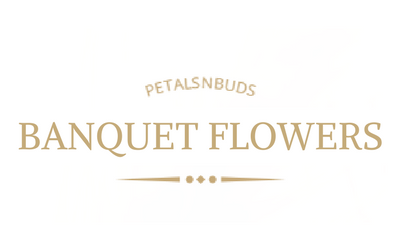 We're here to make your special day all the more beautiful by providing exquisite flowers you can cherish in your memory forever.